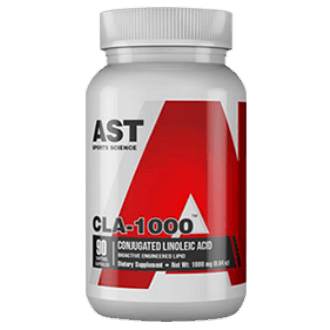 Conjugated linoleic acid (CLA) is a naturally occurring trans fatty acid made from omega-6 essential fatty acids in the guts of pastured ruminants such as cows, goats, and sheep. If you’re hearing warning bells over the phrase “trans fatty acid,” it’s because trans fatty acids have recently received a lot of negative attention from health experts. 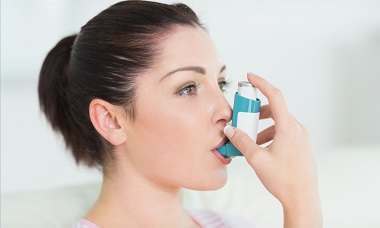 However, the general consensus is that man-made trans fatty acids may not be healthy for humans. 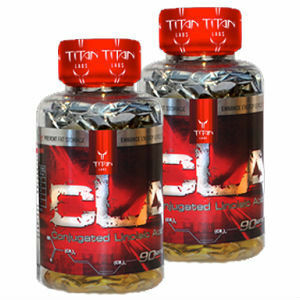 CLA, however, is a naturally occurring trans fatty acid, and is exempted from the labeling requirement because it is not considered to be harmful. 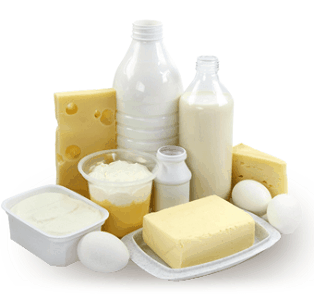 Naturally present in dairy and beef, CLA consists of subcomponents called isomers. Different isomers have been isolated in animal research as having various health benefits. For example, the isomer most prevalent in dairy products has potential anti-carcinogenic benefits, while the one most prevalent in pastured beef is potentially effective in the regulation of body fat. 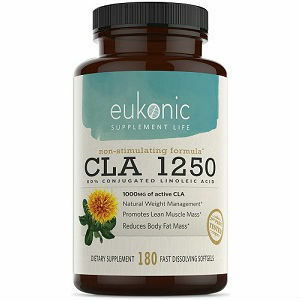 Some research suggests other CLA isomers could have other health benefits such as protecting the heart, preventing thickening of arteries, preventing cancer, particularly breast cancer, and helping to regulate the immune system. 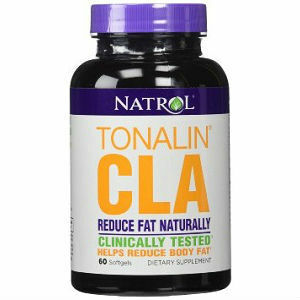 CLA is not an essential fatty acid, so technically we don’t have to have CLA in our diets in order to be healthy. However, CLA has many potential health benefits which make it a welcome addition to a diet designed to nourish and protect. CLA is unique among foods with possible anti-cancer activity because it is derived from animal products, and seems to be effective in amounts humans typically get from eating food. 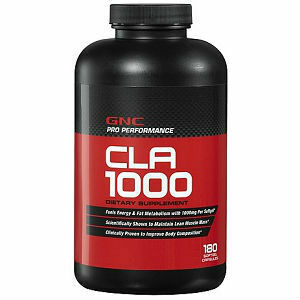 Unlike other fatty acids, the human body cannot make CLA. We must rely on animal and dairy products for our intake of this nutrient. Changes in food processing, farming and the modern diet have contributed to an 80% reduction in the amount of CLA we take in. Because of the reduced consumption of red meat and dairy products, many of us do not have helpful quantities of CLA in our diets. CLA is a newly discovered good fat that may be a potent cancer fighter. In animal studies, very small amounts of CLA have blocked all three stages of cancer: 1) initiation, 2) promotion, and 3) metastasis. Most anti-cancer agents block only one of these stages. What’s more, CLA has slowed the growth of an unusually wide variety of tumors, including cancers of the skin, breast, prostate, and colon. 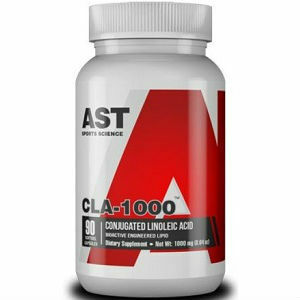 Can CLA Help in Losing Weight? Copyright © 2019 CLA.center- All Rights Reserved.